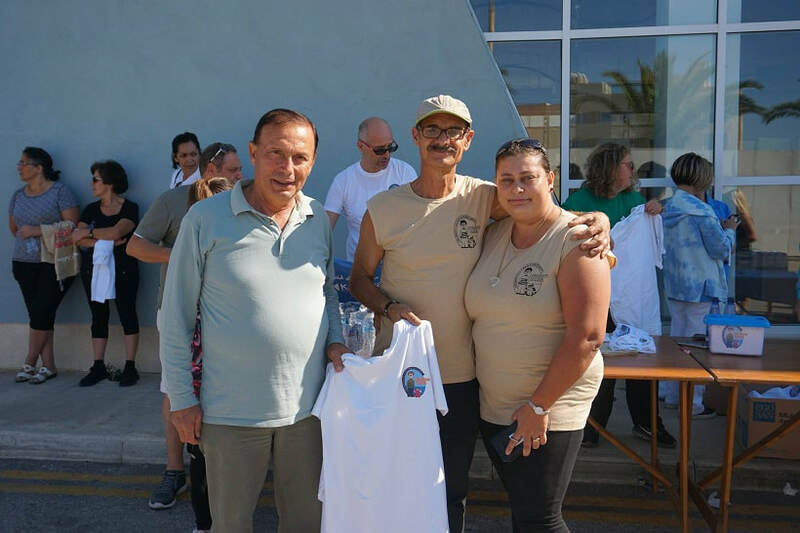 ​Recently Puttinu Cares Gozo organised various fund raising activities such as the annual Fun Walk/Run and activities relating to Halloween. We have been organizing the Fun Walk/Run for the past 7 years. 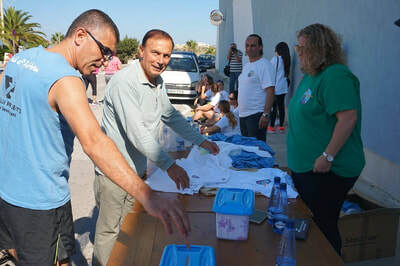 This year it was organized on Sunday 15th October 2017; from the Gozo General Hospital to Ta’ Pinu Sanctuary and back. All participants were given a T-shirt against a donation towards Puttinu Cares. The activities related to Halloween were organized for the first time. Two bake sale activities were organized in this occasion. 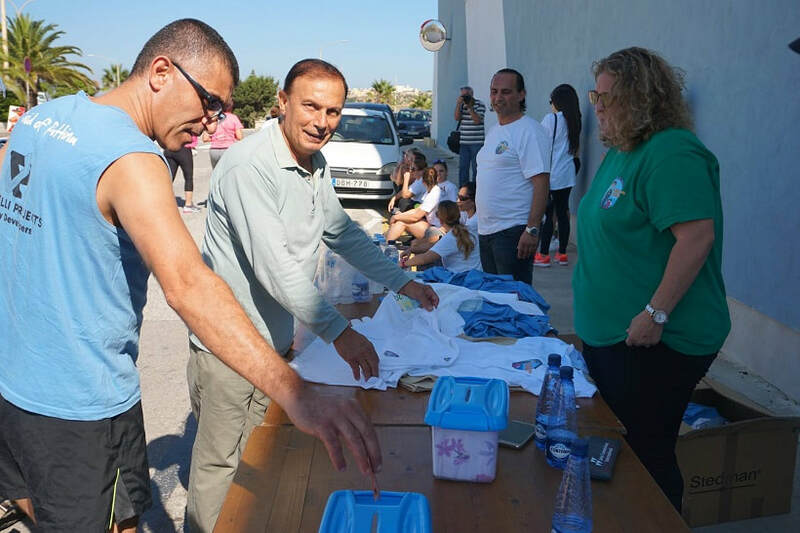 One was organized at the Arkadia Shopping Centre on Saturday, 28th October 2017 and the other was organized at Saint Peter and Saint Paul Square Nadur on Tuesday, 30th October. 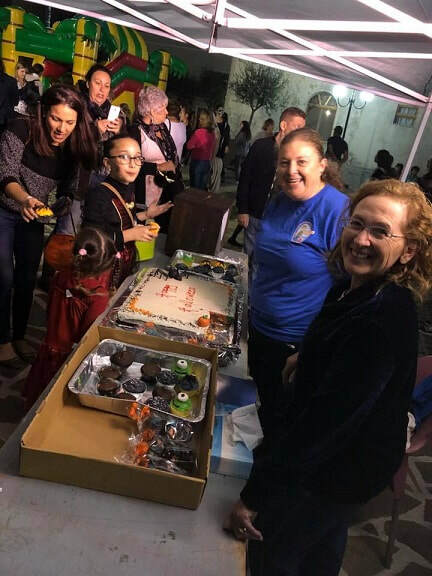 During the Arkadia activity pieces of a huge Halloween cake were offered to the public against a donation. Cupcakes and pieces of cakes with a Halloween theme were sold in the Nadur activity. The huge Halloween cake and the other cakes as well as the cupcakes involved in these two activities were gently donated by volunteers. A number of volunteers helped in these activities. Grand Prior Chevalier Dennis Mifsud ordained Sub Deacon. ​On Saturday 14 January, a Divine Liturgy in the Byzantine Rite was solemnly celebrated in the Collegiate Basilica of Nadur as a thanksgiving to God for the conferral of the Tonsure, the institution of the Lectorate and the ordination to the Sub-Diaconate of Dennis Mifsud who hails from Nadur. 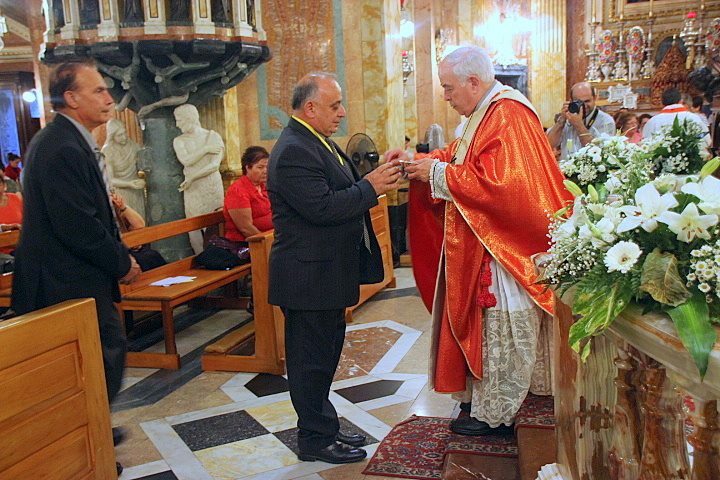 Picture: Sub Deacon Dennis Mifsud on the right. The Grand Chapter of Malta had it's meeting and Dinner at the Grand Hotel in Gozo on Thursday, 8 December, 2016. The Chancellor Chevalier Eddie Vella commented, I am pleased to inform you that we had a successful meeting last Thursday 8th December at the Grand Hotel which was followed by dinner. Minutes of the previous meeting were signed, and there were no matters arising out of minutes. 1. I updated our members of the banner, the medals and the dress code that you and I agreed upon for the great occasion coming next June. 2. I introduced Charles and Virginia Coleiro as our new Brother and Sister after their having been introduced by Grand Chancellor Chevalier Joseph Coleiro, and recommended by me to the Supreme Council to be accepted and form part of the Confraternity of the Knights of St. Peter and St. Paul. I informed members present that the Supreme Council had approved my request. 3. 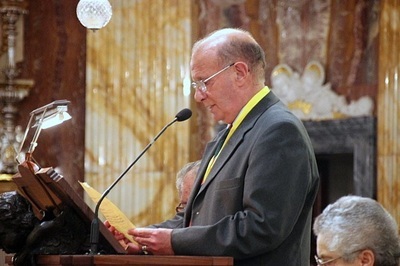 Dennis Mifsud, our Gran Prior will be ordained sub deacan for the parish of the byzantine church in Valletta. Dennis will then on the 14th January, 2017 will have his feast in the Basilica of Nadur. It is envisaged that in June 2017, he will be invested Deacon. 4. I referred members to your news letter giving details of functions that are expected to take place next June. I distributed a copy of the list of our foreign nights and dames who will be coming to Malta. I specifically requested all present to take note that on June 24th, we will be having our next meeting after which we will proceed to t the Basilica to hear mass being celebrated by Bishop Emanuel Barbara. Item 4: Fund raising. I again expressed concern that other than the raffle for the hamper I obtain from Vini e Capricci and a donation of euro 10 each all members should be making an effort to generate some funds. I as usual will be capping up the amount considerably. 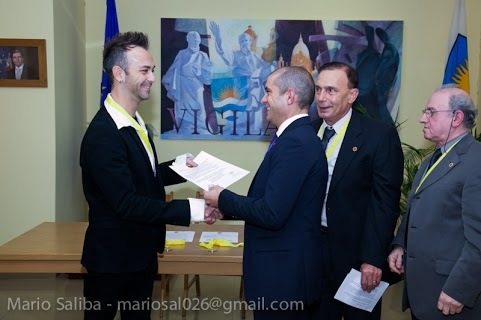 I intend to donate all the money I am paid by the Malta Football Association for serving as Matches Inspector. Item 5: Other Matters. I showed our members the certificate that was presented to me by the Grand Chancellor Chev. Joe Coleiro on your good self in commemoration of his visit to Malta. We than proceeded to dinner. 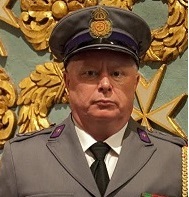 In the meeting of the Supreme Council of 16 June 2016 Captain Mark Quinn was appointed Knight Commander of Grace for the Grand Chapter of Malta. Chevalier Mark Quinn is from Dungannon Northern Ireland. The Knights and Dames of the Grand Chapter of Malta took part in the Novena Mass of St. Peter and Paul in the Basilica of Nadur. 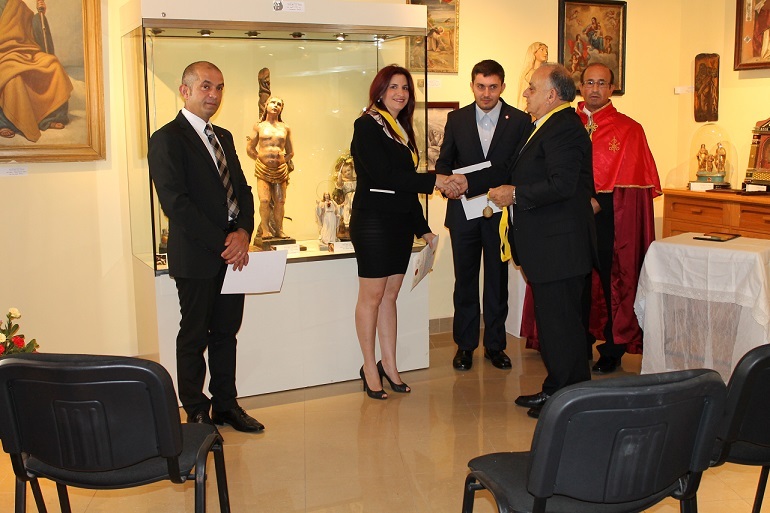 After the Mass Chancellor Chevalier Eddie Vella presented a nice donation of 500 Euro's to Fr. Michael of Caritas Malta. Photo from left: Dame Veronica Camilleri Cauchi, Chancellor Chevalier Eddie Vella, Fr. Michael of Caritas Malta, Chevalier Carmel Saliba and Dame Carmen Cefai. 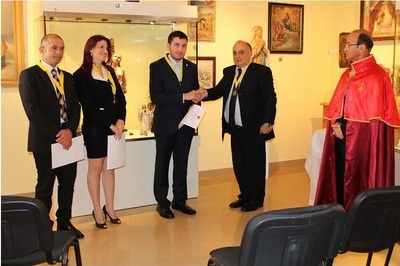 The Grand Chapter of Malta had their meeting at the Grand Hotel in Mgarr, Gozo, on Wednesday 2 December, 2015. Afterwards they enjoyed a dinner at the same place. The knights and dames of the grand chapter of Malta elected a committee to run activities to raise money for the needy. 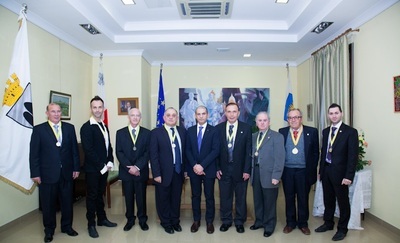 Chevalier Eddie Vella was elected President with the title of Chancellor. 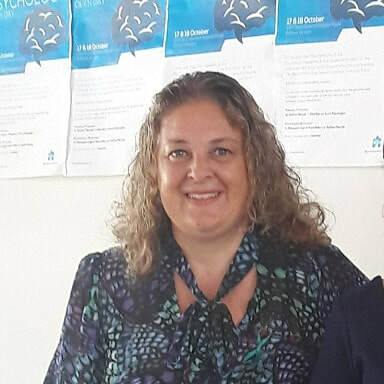 Dame Sue Ellen Bugeja was elected Secretary. The position of Treasurer is yet to be filled. 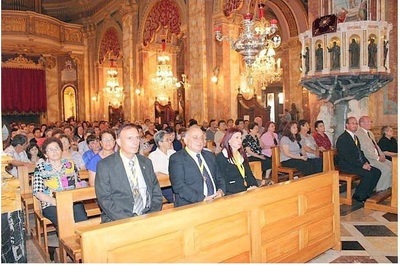 Monday, 29 June, 2015 Solemnity of the feast of St. Peter and St. Paul in Nadur, Gozo. Malta. Chancellor Chev. Eddie Vella - President of the Grand Chapter of Malta presented a generous donation of 1100 Euro's to Fr. Douglas Youssif of Erbil, in Northern Iraq. The presentation was made on behalf of the Grand Chapters of Melbourne. Vienna in Austria, Malta, the Grand Master and his family. Investiture Ceremony in Malta 2015. 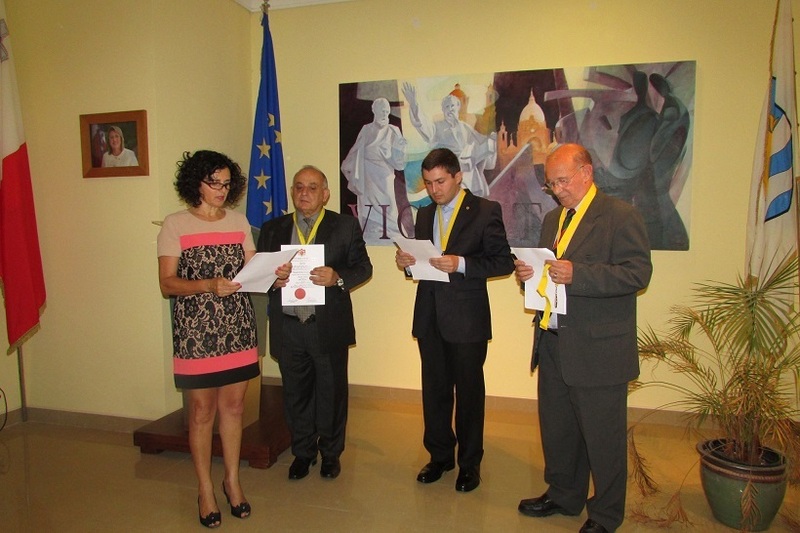 The investiture ceremony took place on Thursday, 25 June at the Nadur Town Hall. Three candidates were nominated for knighthood. 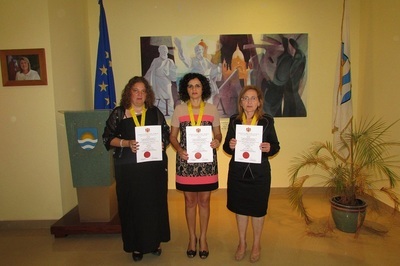 Veronica Camilleri Cauchi, Marlene Muscat and Carmen Cefai. ​The Knights of the Grand Chapter of Malta afterwards attended the Novena Mass in the Basilica of St. Peter & St. Paul in Nadur, Gozo. 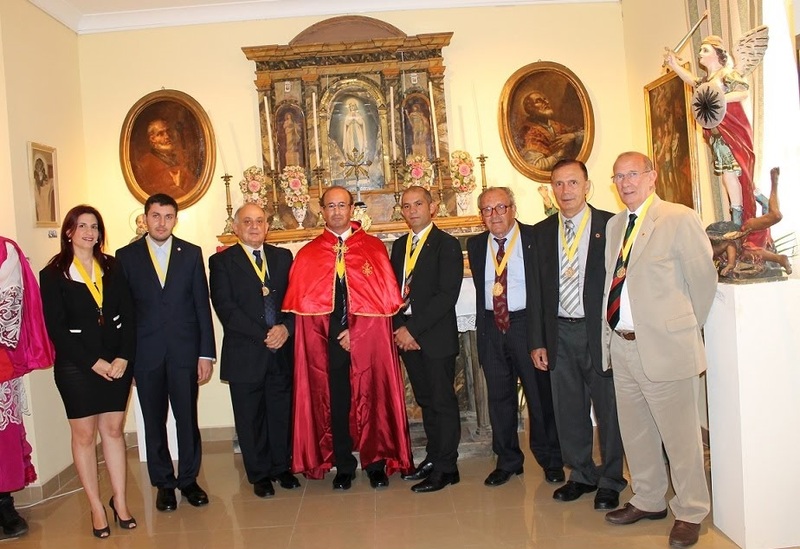 The Grand Chapter of Malta held its investiture ceremony on Wednesday 25 June, 2014. The Investiture ceremony was presided by the Grand Master H.E. Peter Paul Portelli during his visit to his home country. Afterwards the Knights ​attended the Novena Mass in the Basilica of St. Peter & St. Paul. The investiture ceremony was presided by acting prior Chev. Carmel Saliba and assisted by Chev. Michael Camilleri Cauchi. 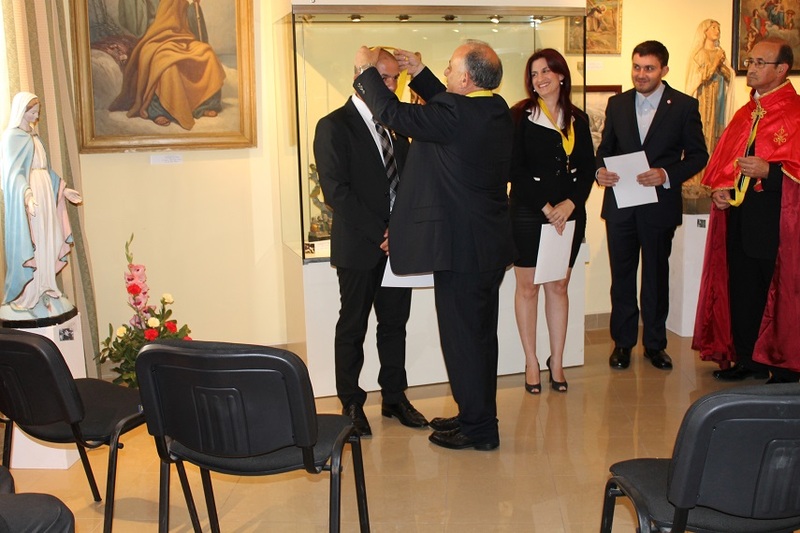 ​Picture: The Mayor of Nadur Cr. Charles Said is presenting the certificate to newky appointed knight Chev. Eddie Vella. 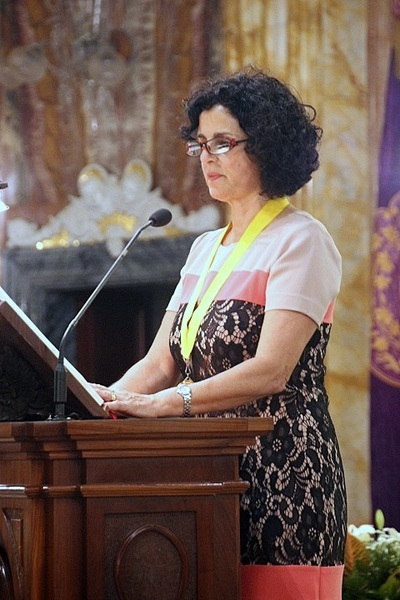 Dame Maria Natoli a local Councillor and Pharmacist spoke on behalf of the Nadur Local Council. ​Picture from left: Chev. Michael Camilleri Cauchi, Chev. Andrew Muscat, Chev. Charlie Borg, Chev. Carmel Saliba, Dame Maria Natoli, Grand Master H.S.H. 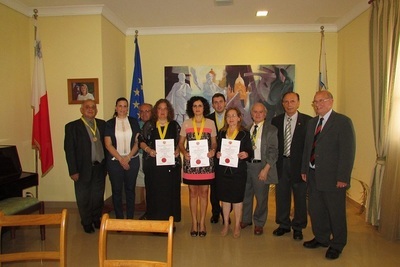 Peter Paul Portelli, Dame Giovanna Debono MP, Chev. Andrew Muscat Pisani, Chev. Guzi Zerafa and Chev. Adonai Camilleri Cauchi. 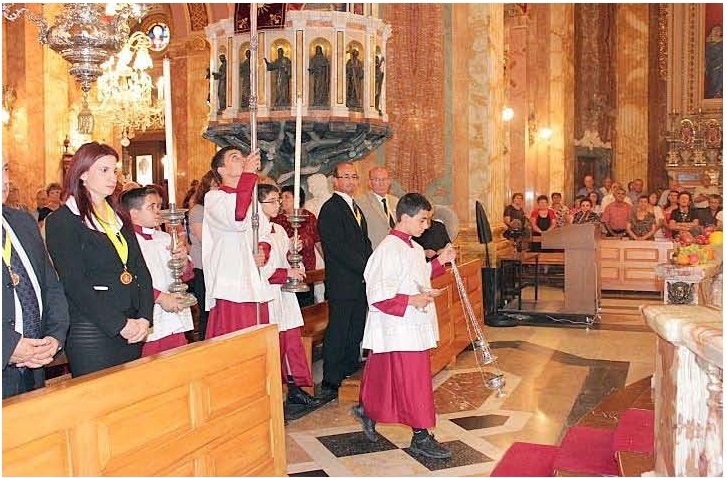 In the year 2000, a new priory on the Islands of Malta and Gozo was officially established under the patronage of the Nadur Municipal Council. The investiture ceremony took place in the Basilica of St. Peter & St. Paul in the parish of Nadur.The mass commenced at 7.00 pm. in a day that was dedicated to the migrants. The prime celebrant was Mgr. Sam Muscat Archpriest of Nadur, he was assisted by a large number of priests. On Friday 28 June three members of the Order took part in the procession around St. Peter and Paul’s Square before the service in the basilica. The Priory of Nadur in Gozo from left: Chev. Can. Karm Portelli, Chev. Joseph Curmi, Chev. Andrew Muscat, Grand Prior Chev. 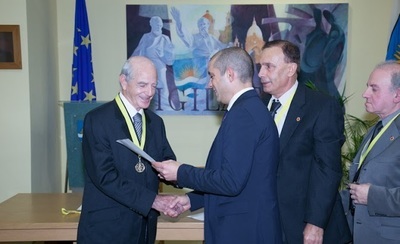 Peter Paul Portelli, Chev. Dr. Chris Said, Chev. Guzi Zerafa, Chev. Peter Paul Camilleri and Chev. Mgr. Salv Pace.